Before becoming chancellor at Texas Tech, Duncan served in the Texas Legislature for more than two decades. He was elected to District 84 in the Texas House of Representatives in 1992. In 1996, he won a special election to the Texas Senate, where he served until resigning to become chancellor. 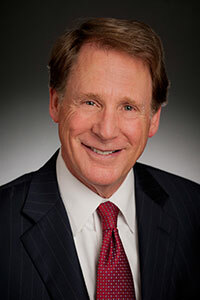 Duncan received his bachelor’s degree in agricultural economics from Texas Tech University in 1976. While completing his undergraduate degree, he served as the student body president. Duncan received his doctorate of jurisprudence from the Texas Tech University School of Lawin 1981. 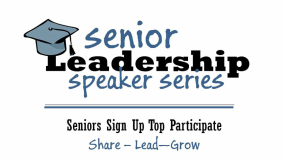 Each year senior scholars give their final memories, a piece of advice, or recount fond memories during the Senior Leadership Speaker Series. Apply to be a part of a Terry tradition.